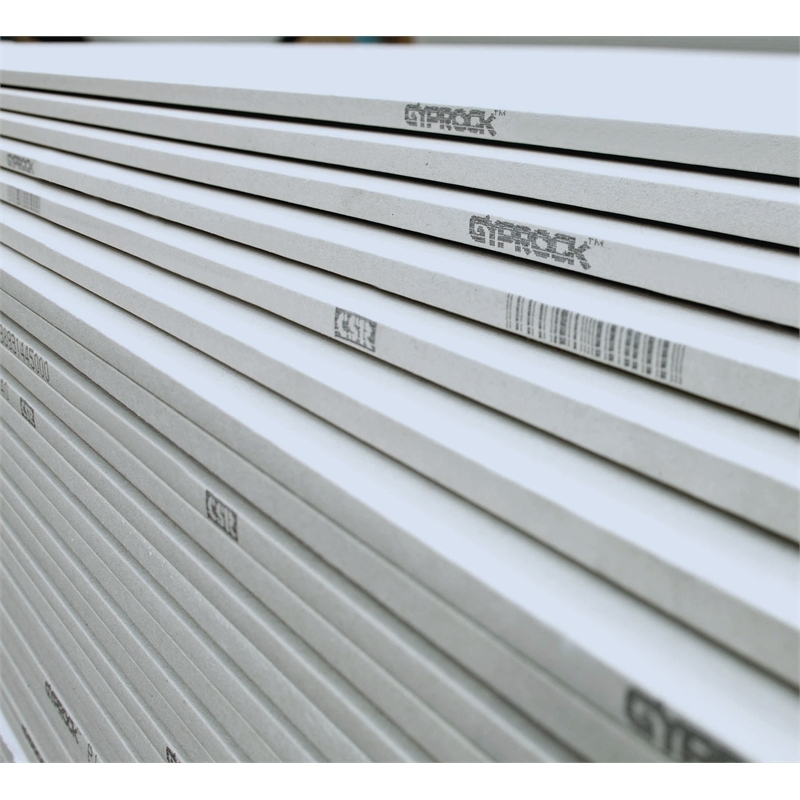 Gyprock Aquachek™ is a gypsum plasterboard with a treated core, face and back, making it resistant to moisture and humidity without compromising integrity. 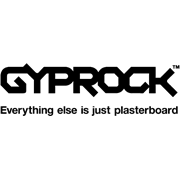 It is specifically designed for use as a lining in wet areas of residential or commercial buildings, so it is perfect for use in bathrooms, kitchens and laundries. 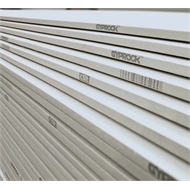 Because Aquachek is not subject to moisture movement and has extremely low water absorption characteristics, it provides an excellent, stable substrate for ceramic tiles.